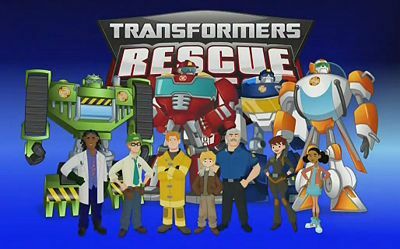 You are going to Watch Transformers: Rescue Bots Episode 3 online free episodes with HQ / high quality. Stream cartoons Transformers: Rescue Bots Episode 3 Online Hotshots.Dani gives Blades a new scoop claw in order to take a more integral part of the rescue missions. However, the pair manage to complete subsequent missions by themselves, leaving the others out of the action. Kade and Graham argue with Dani about this, while the Rescue Bots threaten to remove the scoop claw from Blades. Blades goes on patrol with Dani and Cody, but are struck by lightning during a storm. The rest of the group settle their differences aside and head out to save them.